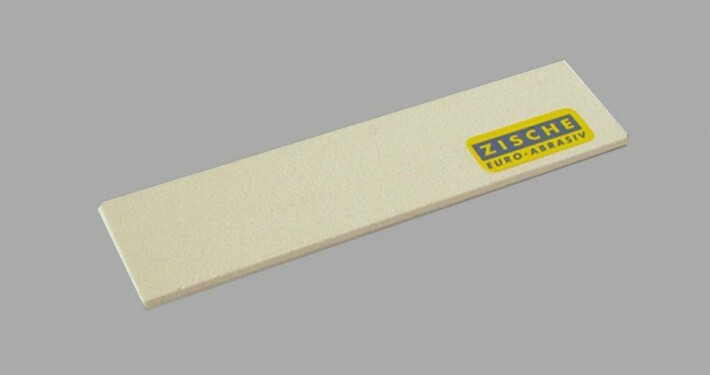 Sharpening plates are sharpening stones which are mainly used in automotive glass production (for automotive glass) and in flat glass processing. Sharpening plates are used for dressing and sharpening diamond grinding wheels in edge glass processing machines. 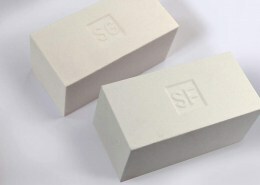 Choose between our tried and tested standard qualities and sizes for sharpening plates and individual sizes and qualities which we manufacture on request for your specific application. We use specifications of our sharpening plates that have been tested over many years for use in automatic grinding machines (e.g. 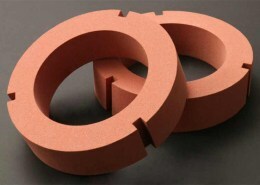 Bystronic or Bando) for grinding glass edges. 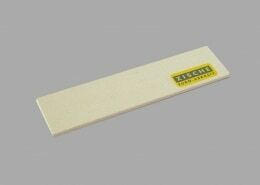 ARE YOU LOOKING FOR SHARPENING PLATES FOR DIAMOND AND CBN GRINDING WHEELS? 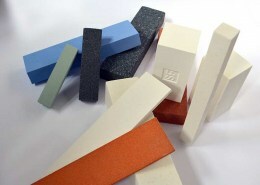 Are you looking for the right sharpening plates for your application or do you have individual questions about grinding? Contact us now by phone, e-mail or contact form – we will be pleased to help you!